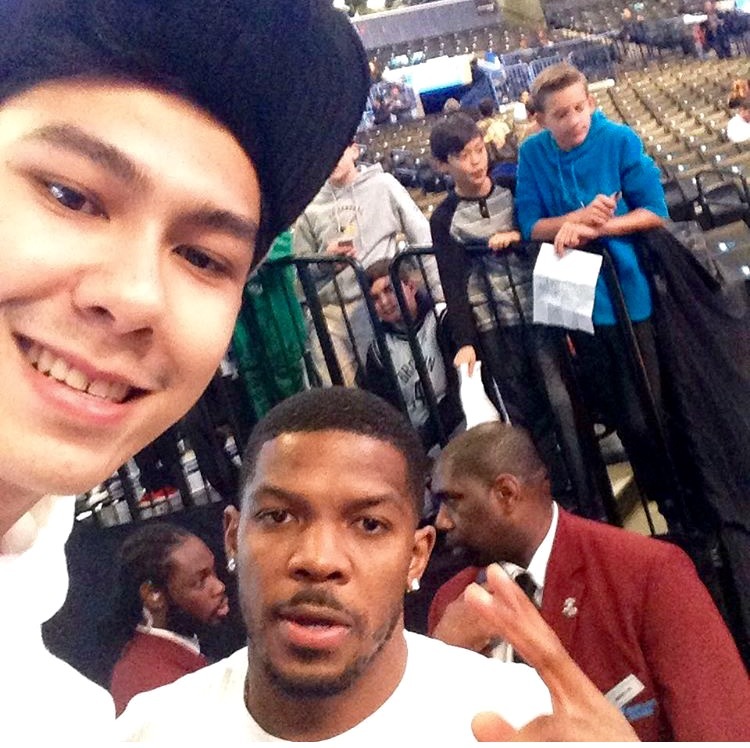 With iFolloSports.com’s Holiday Photo Contest underway, Josman Suri submitted this photo of he and Nets forward Joe Johnson. The picture was taken recently at Brooklyn’s Barclays Center. Already playing in his 15th NBA season, for his career, Johnson has averaged a very solid 17.2 points per game. This season, the Arkansas native is posting a per game tally of 11.3 points.